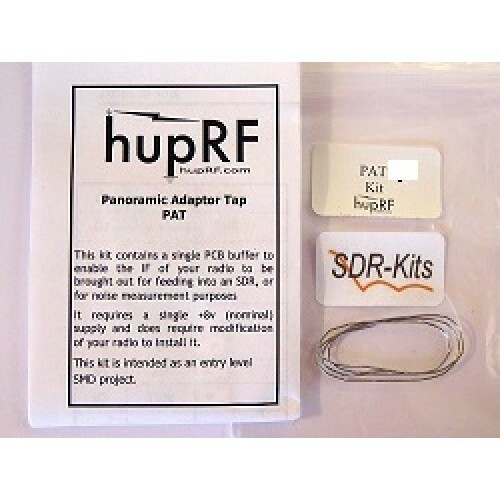 The Pat Board Kit consists of PCB and all required components, transistors, Resistors, Capacitors and the Filter components specific for the Kit Frequency in question. 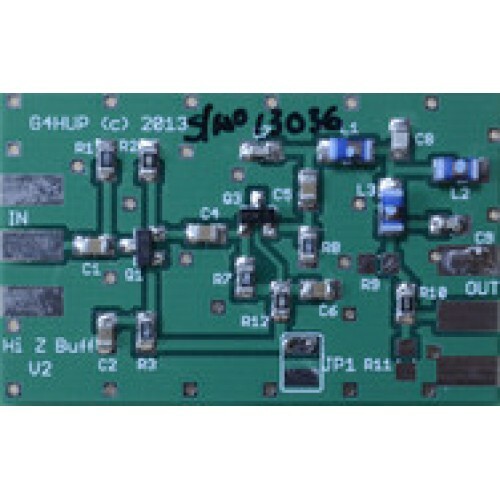 The parts are taped to instruction sheet containing the component placement and schematic of the PCB. 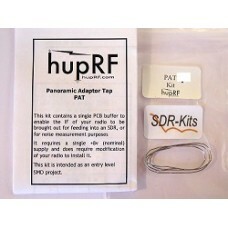 The size of the SMD R's and C's is 0805 = 2mm by 1.3mm, and the kit version of the PAT Board was specifically designed by Dave G4HUP for those who want to assemble their first project using SMD components.